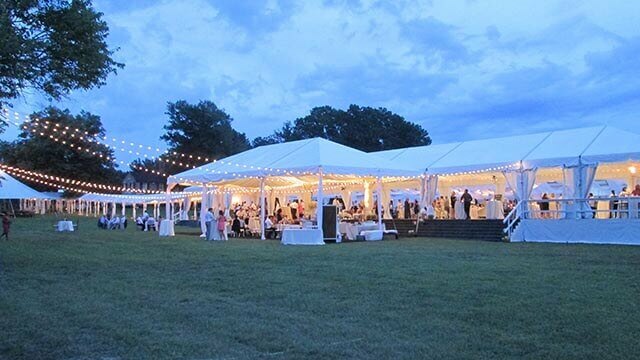 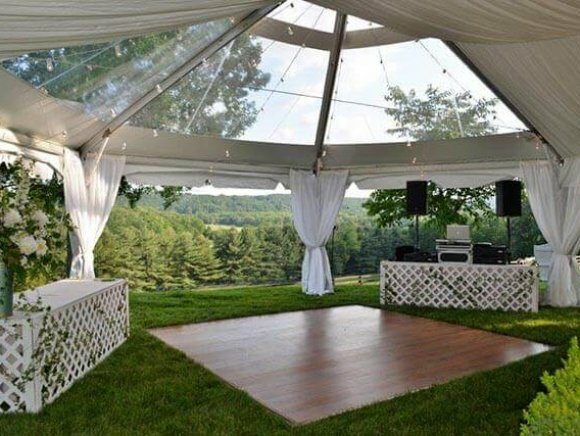 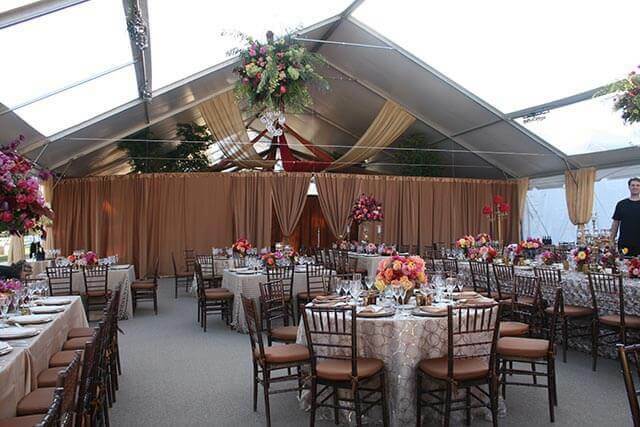 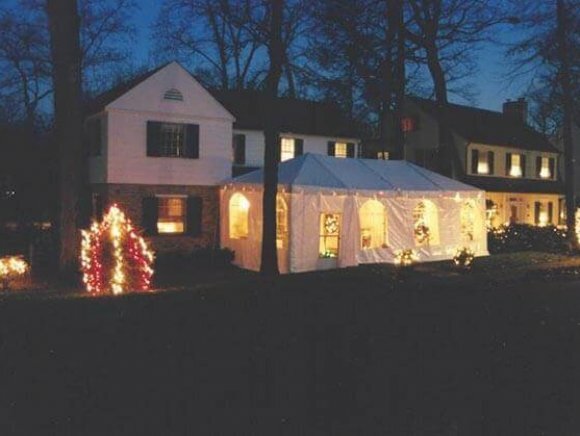 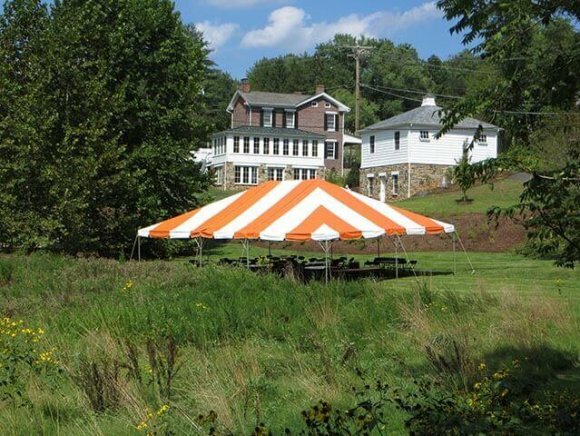 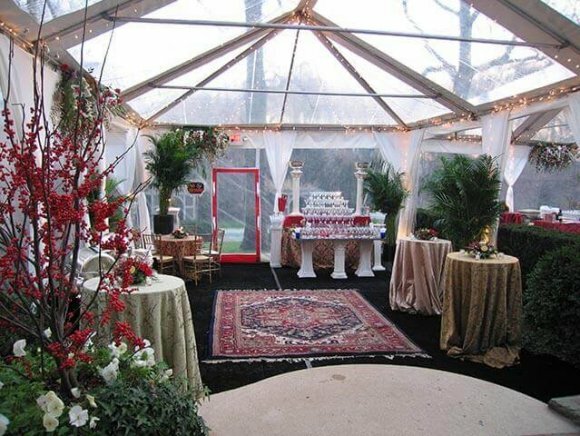 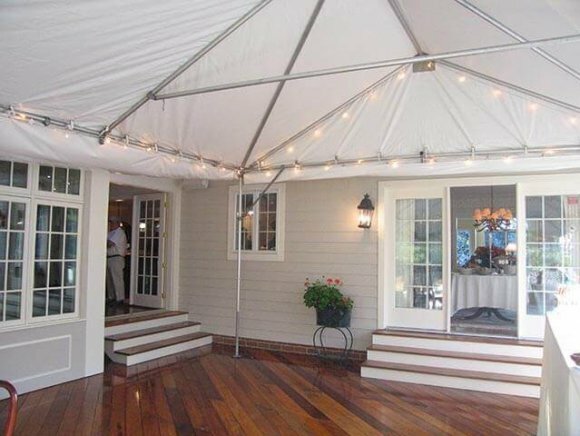 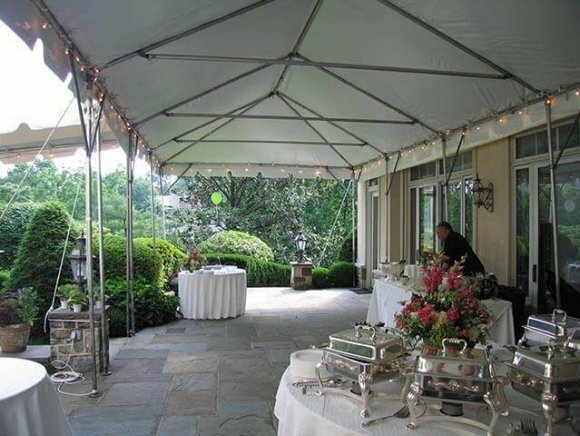 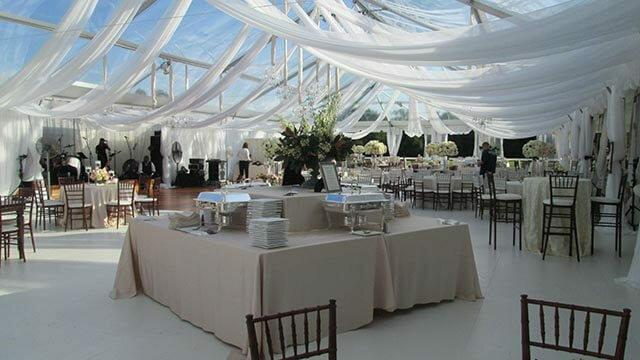 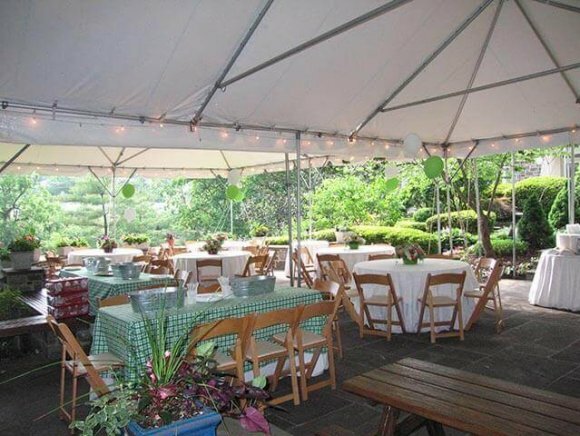 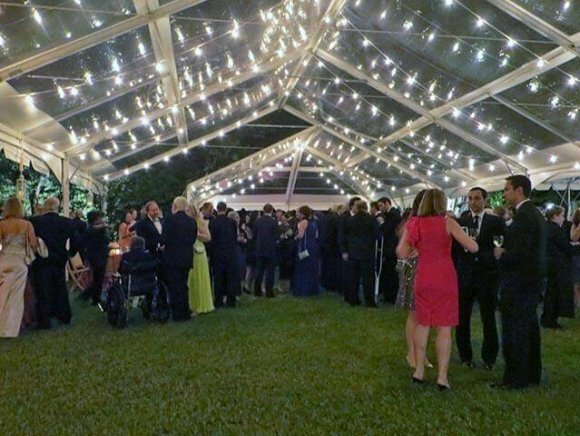 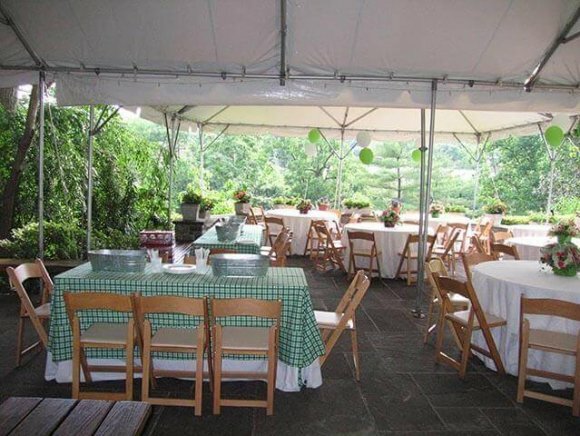 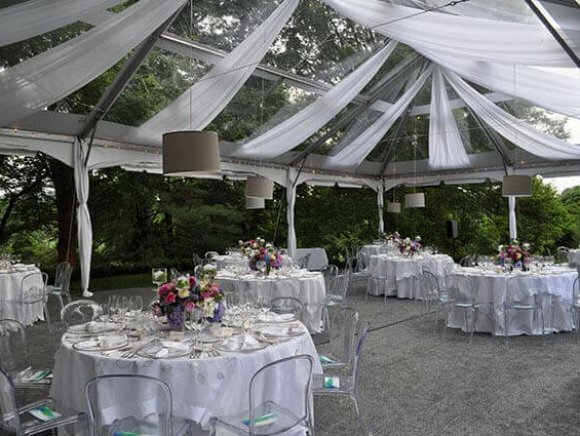 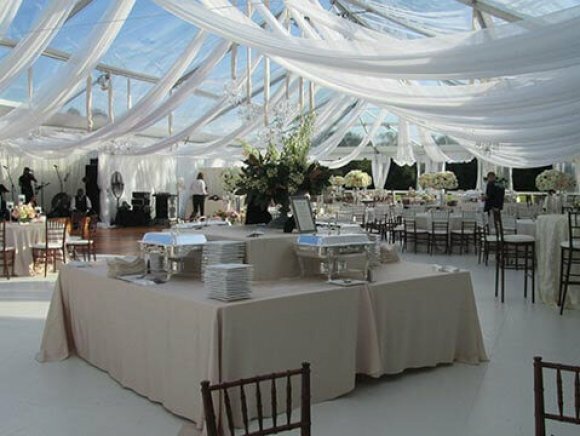 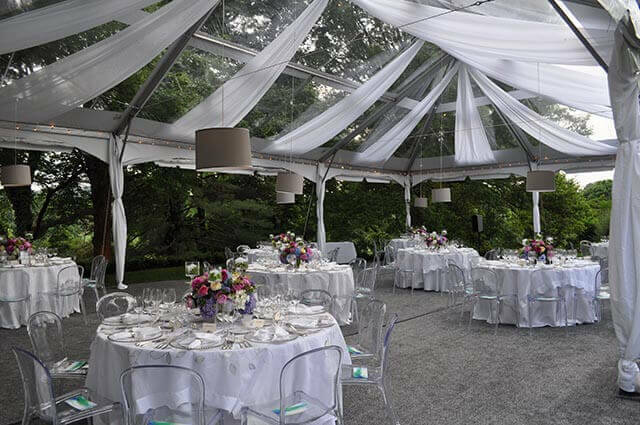 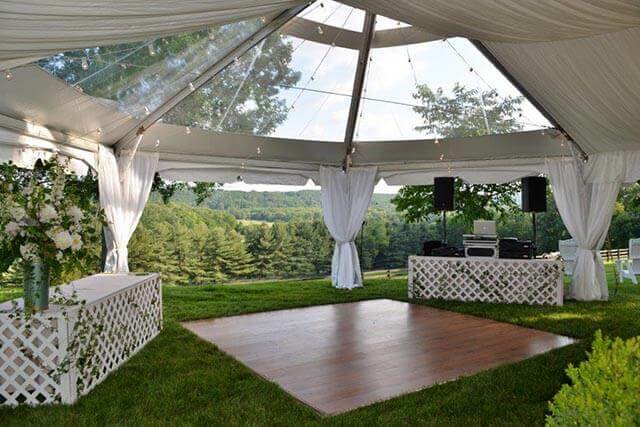 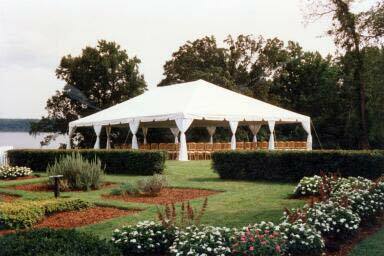 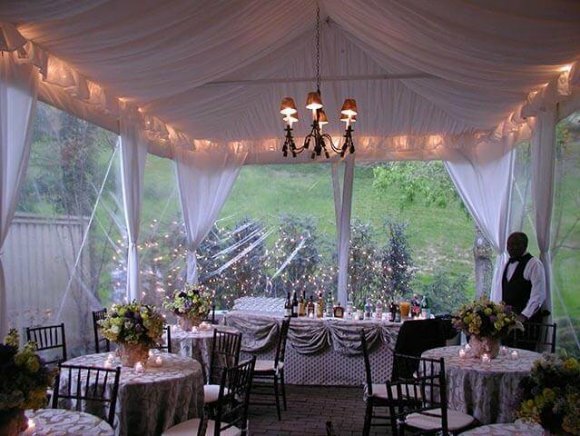 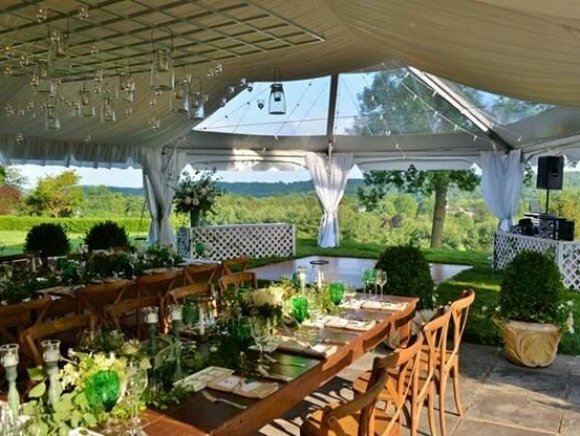 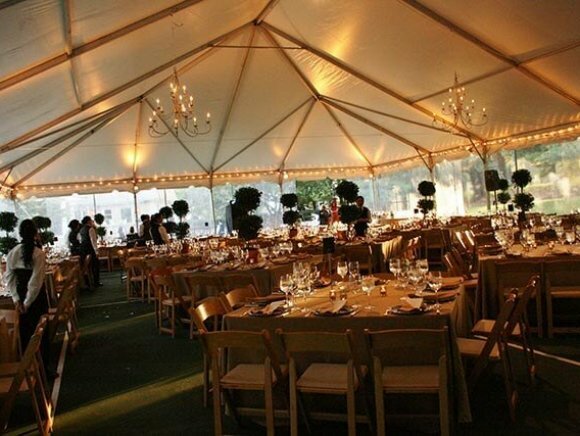 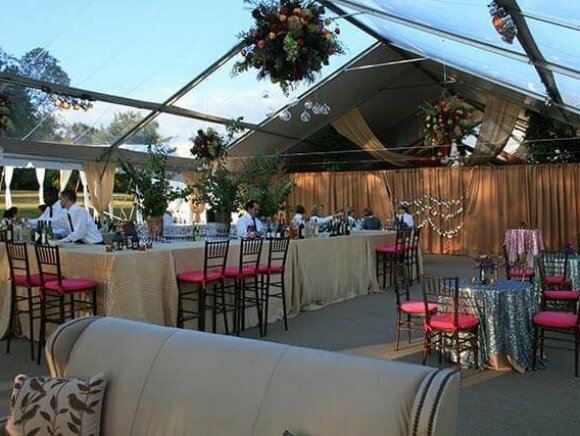 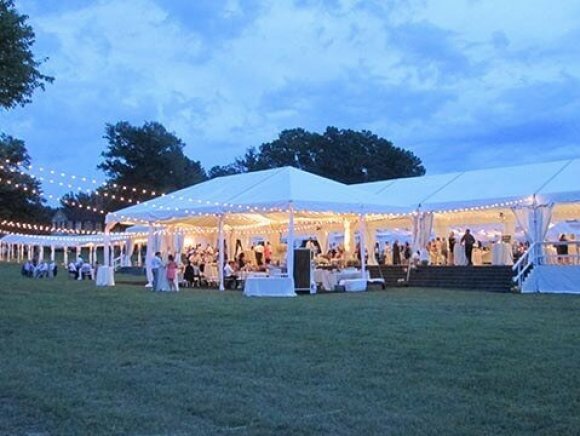 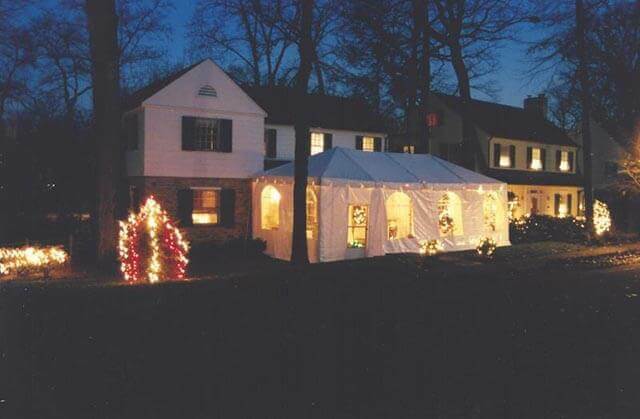 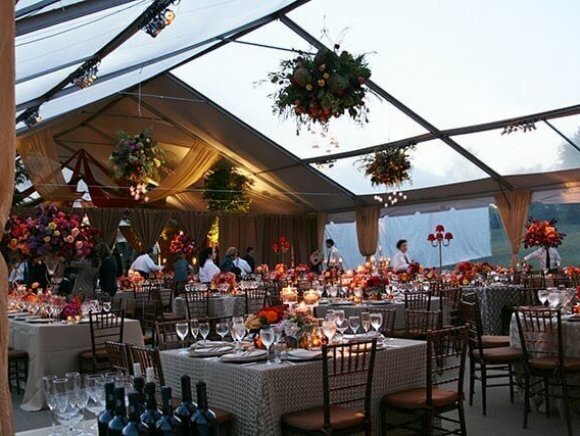 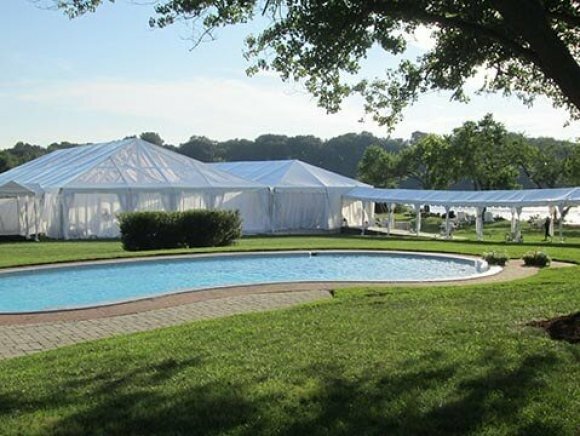 Frame Tents | Loane Bros., Inc.
A frame tent is a style of tent that consists of a metal framework on which the tent fabric is fastened. 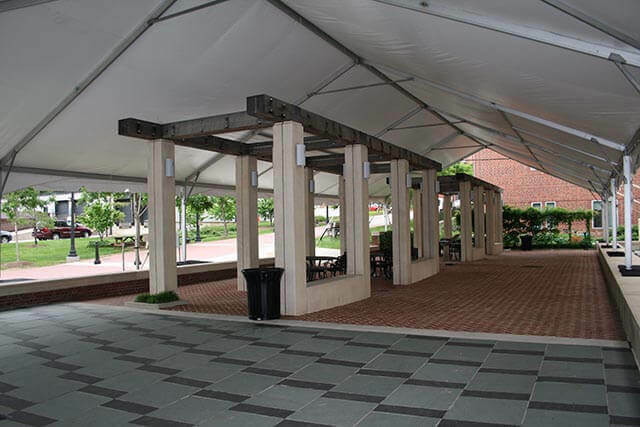 These tents are free standing, but, just like any tent, must be anchored. 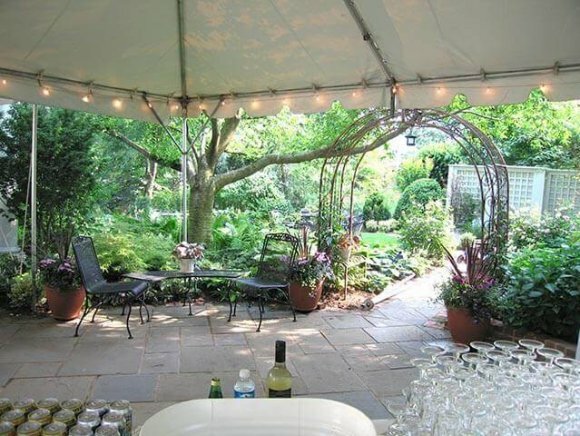 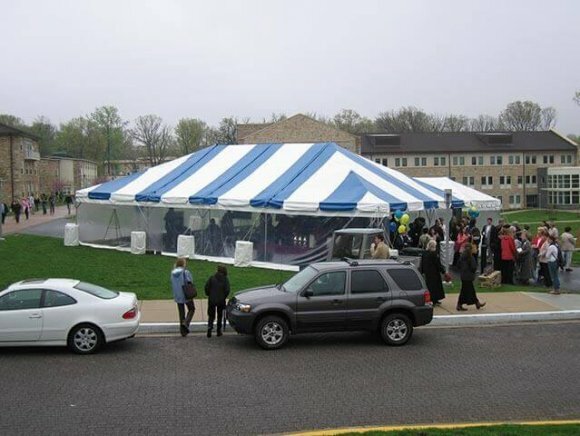 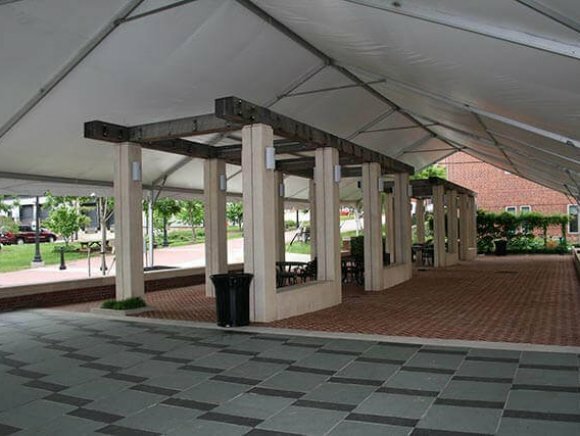 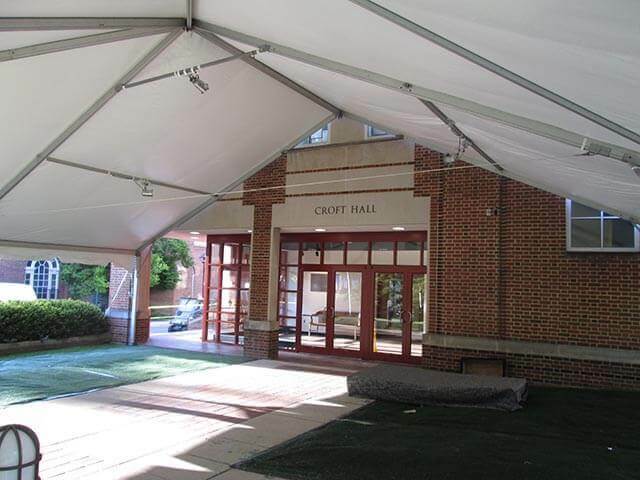 This tent style offers the customer the flexibility to build around and connect directly to buildings and other frame tents. The second advantage of a frame tent is the absence of interior poles. 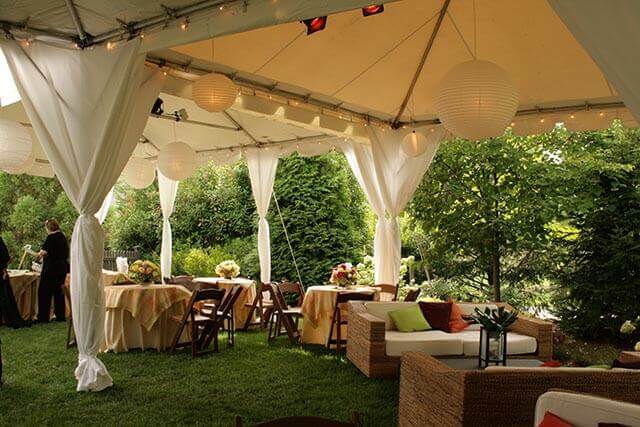 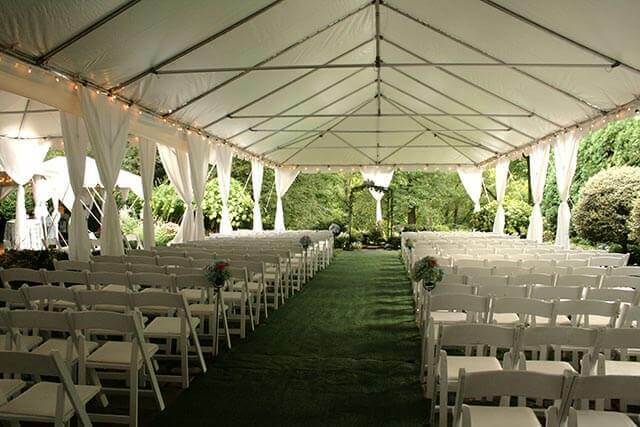 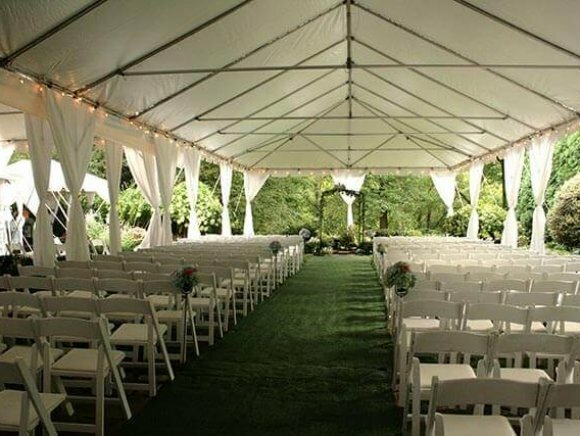 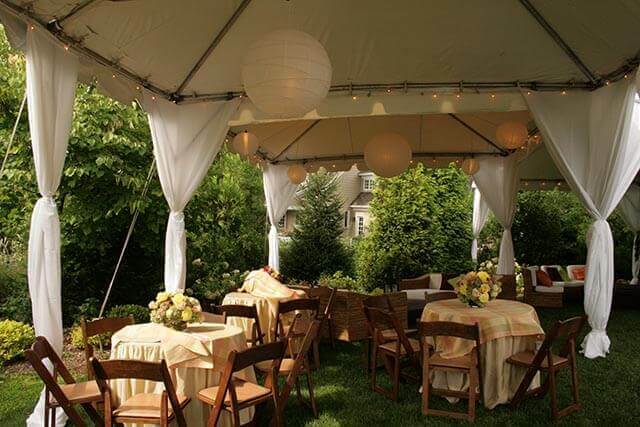 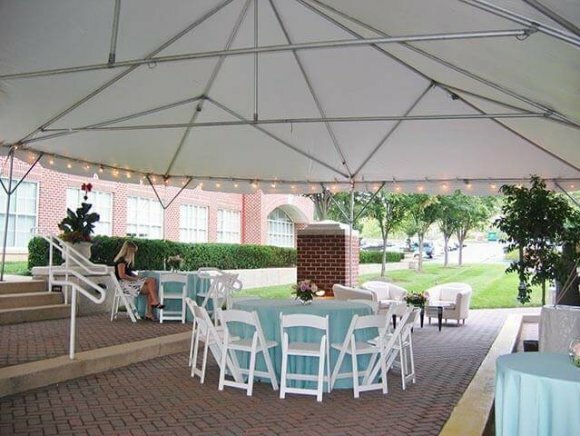 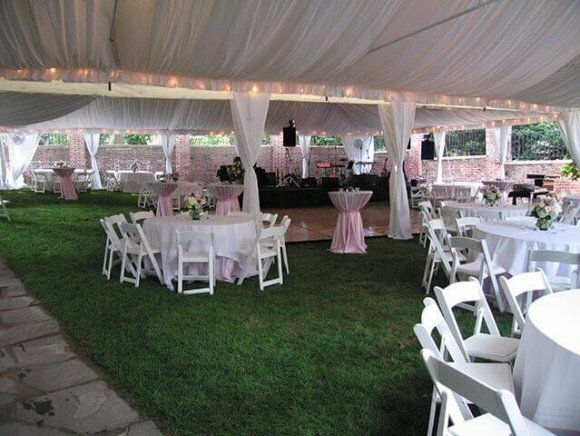 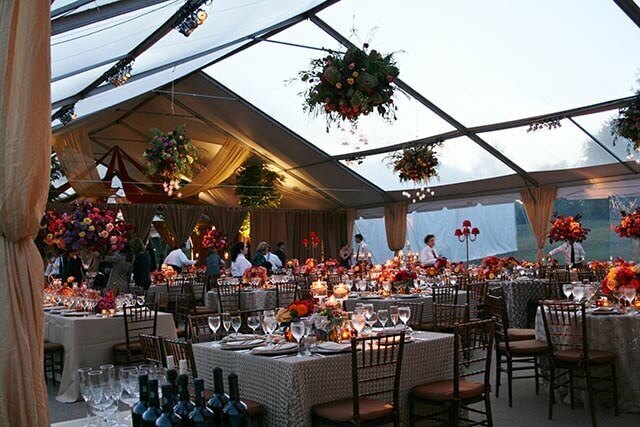 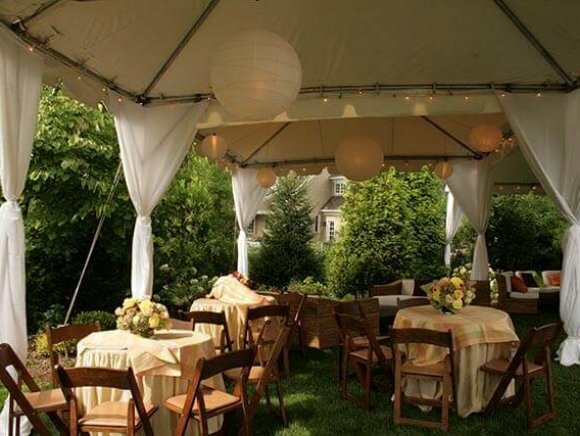 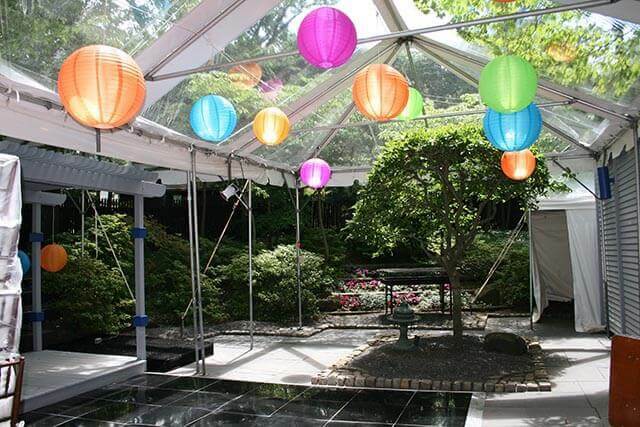 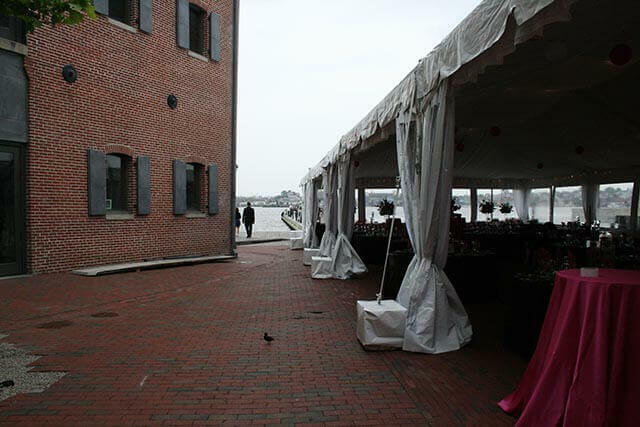 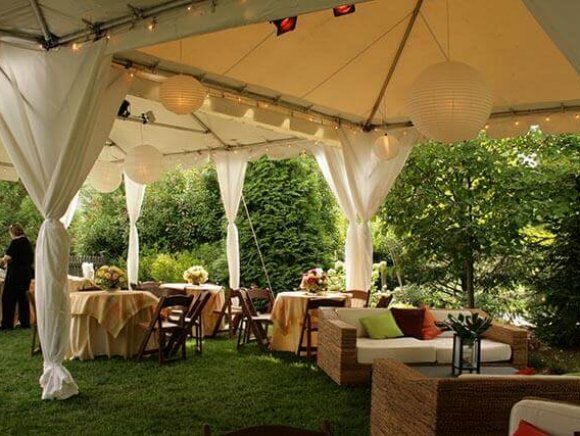 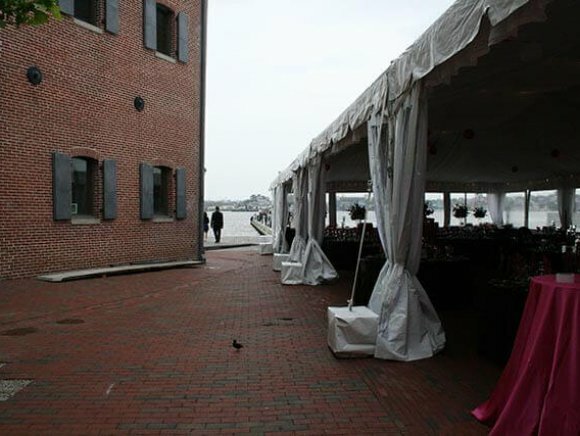 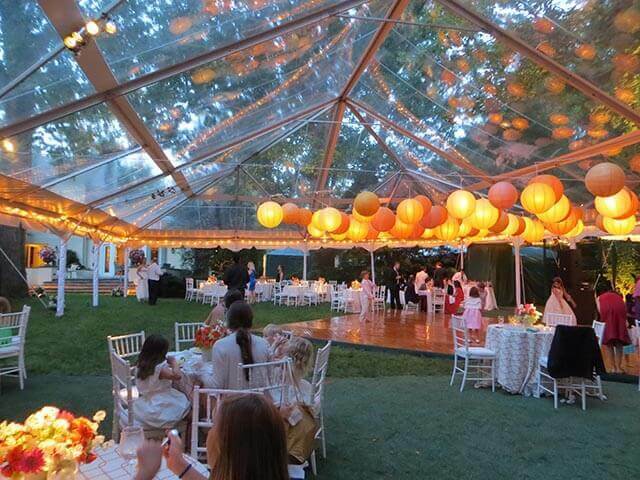 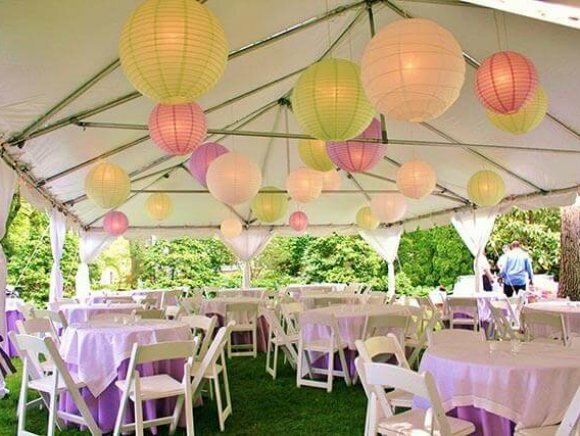 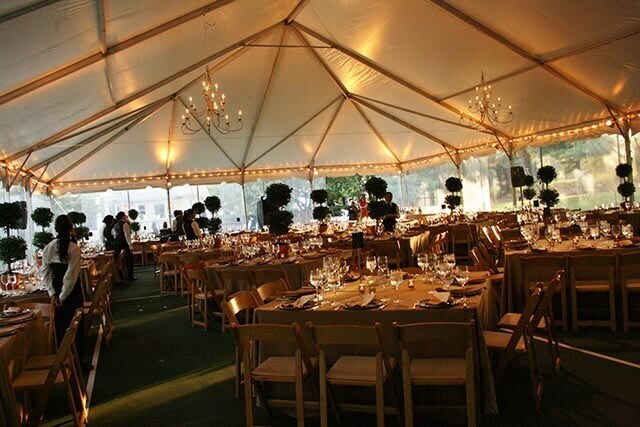 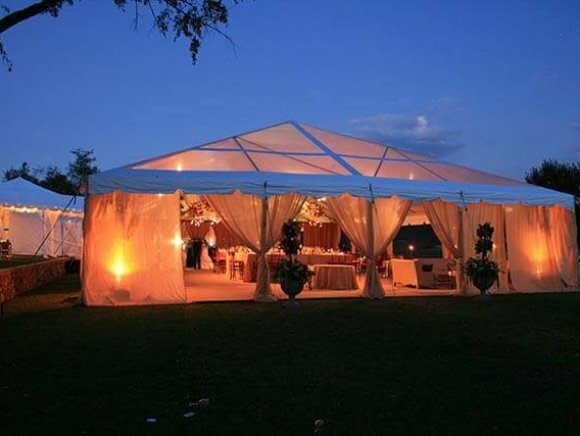 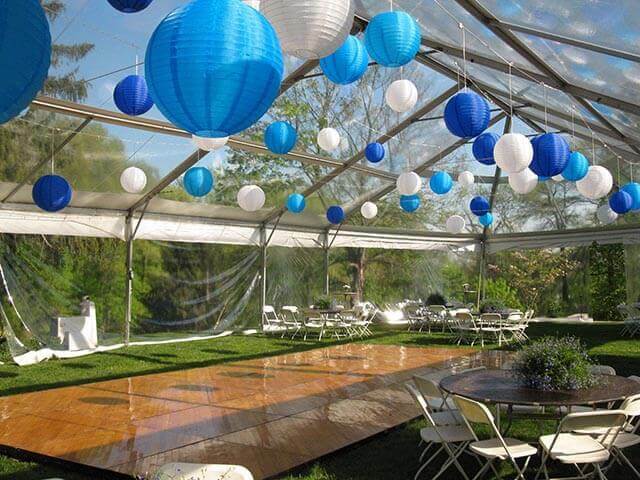 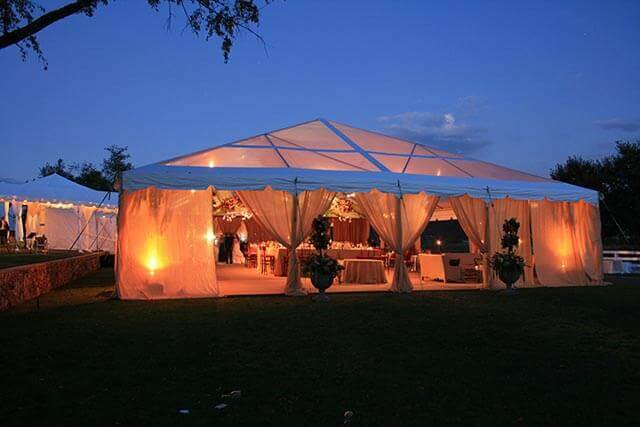 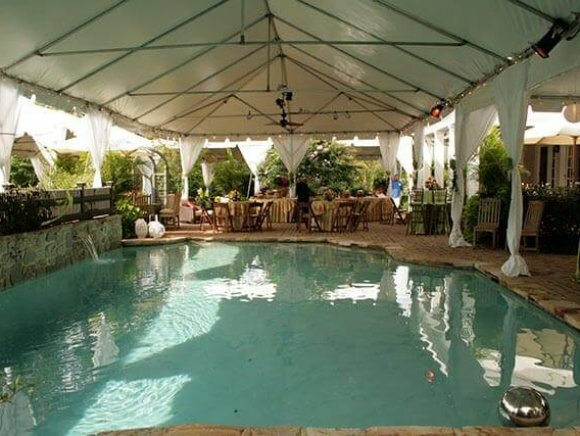 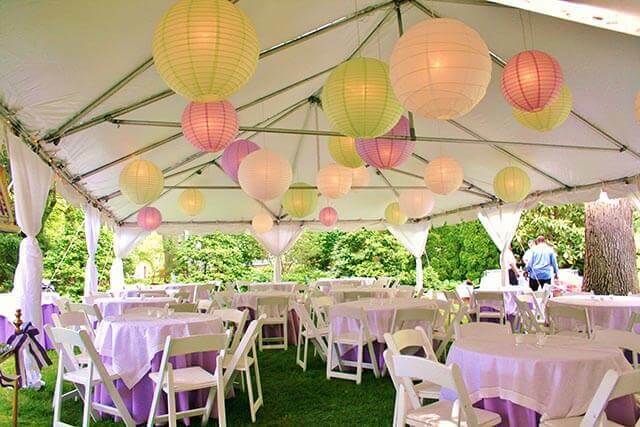 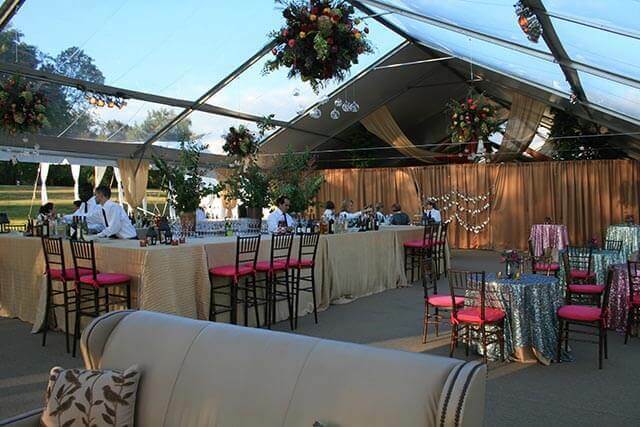 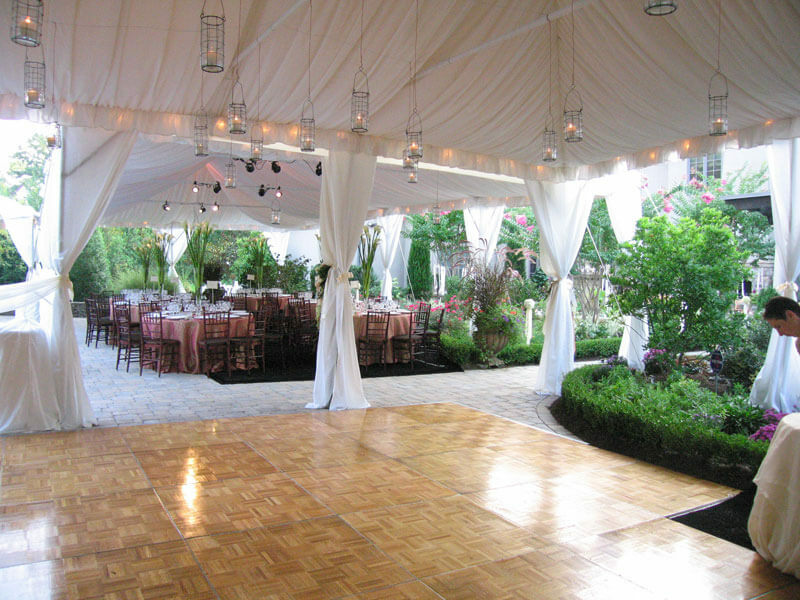 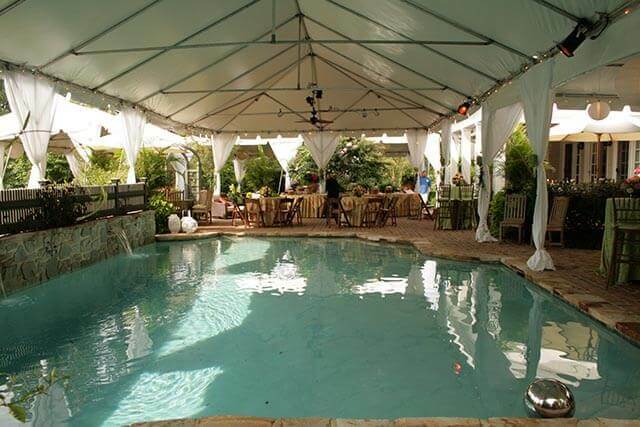 There are various types of frame tents (traditional, Navi-Trac®, and catenary hybrids. 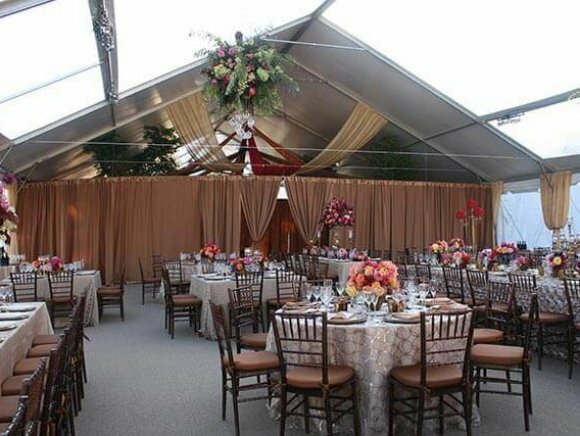 The frame is usually extruded aluminum, and we have a full inventory of pole drapes and liners to soften or cover the frame. 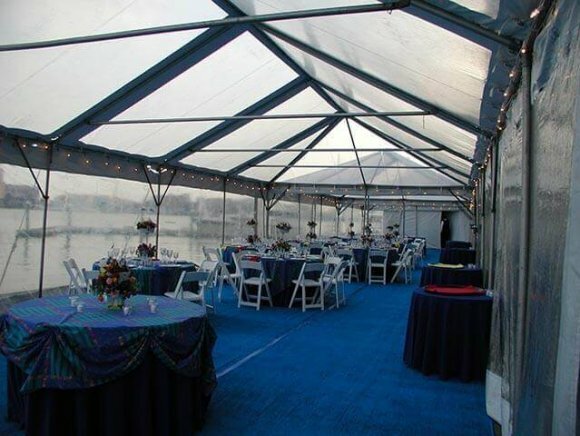 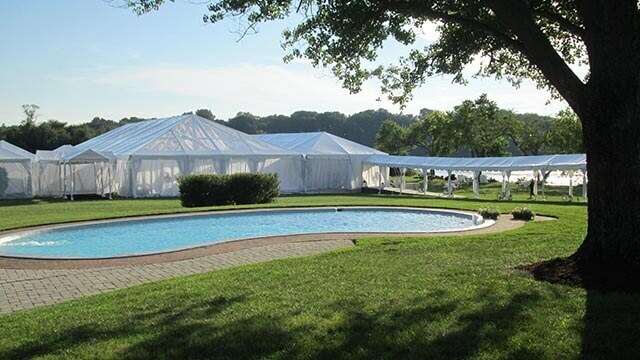 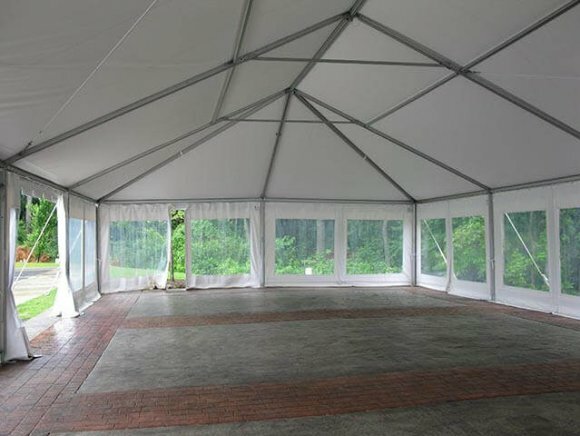 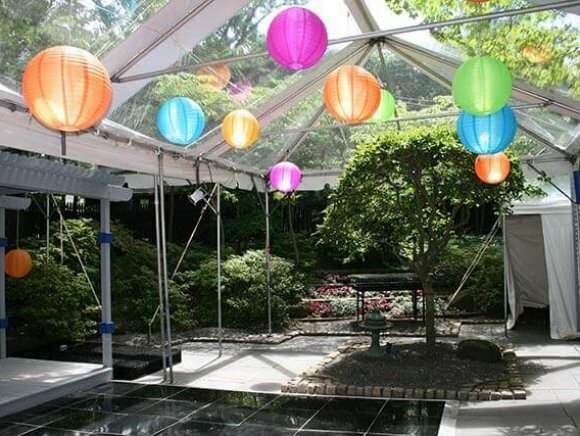 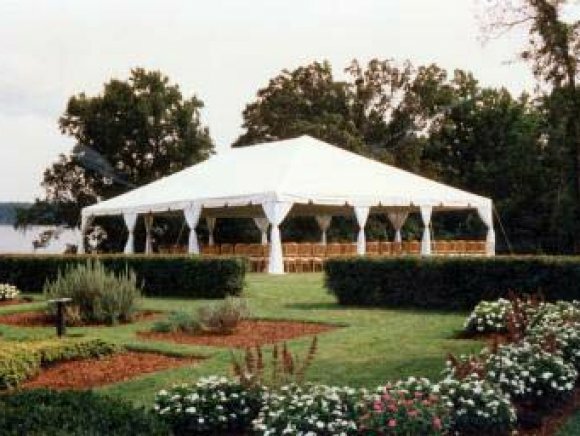 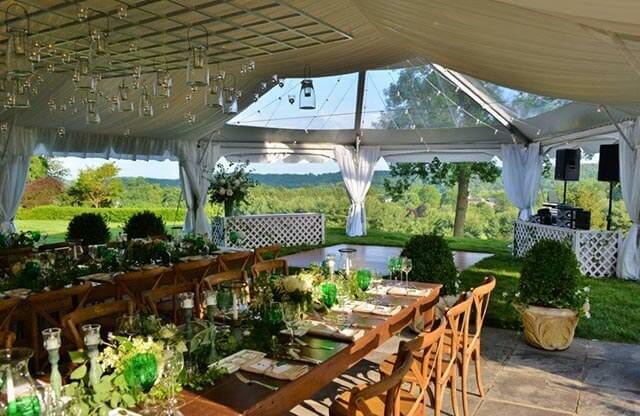 The larger variety of frame tents are called clear span tents.